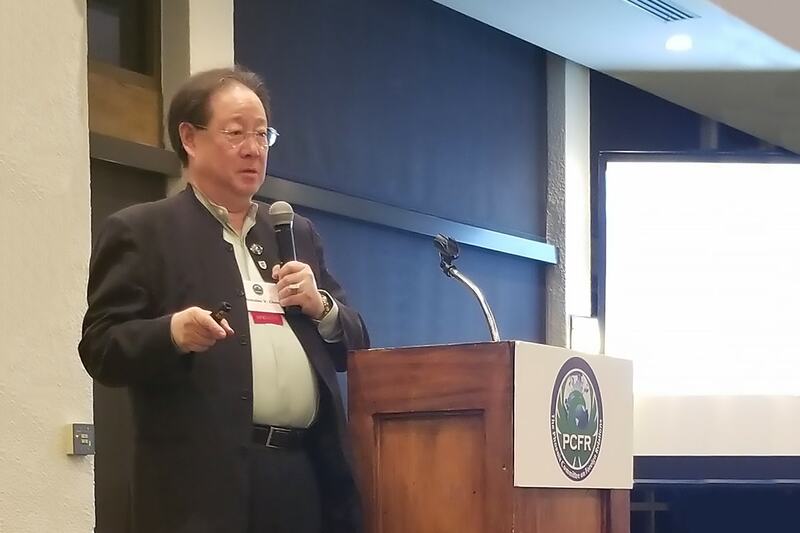 On October 25, 2018, Mr. Nicholas V. Chen delivered a talk hosted by The Phoenix Committee on Foreign Relations (PCFR) at the Gainey Ranch Golf Club in Scottsdale AZ. 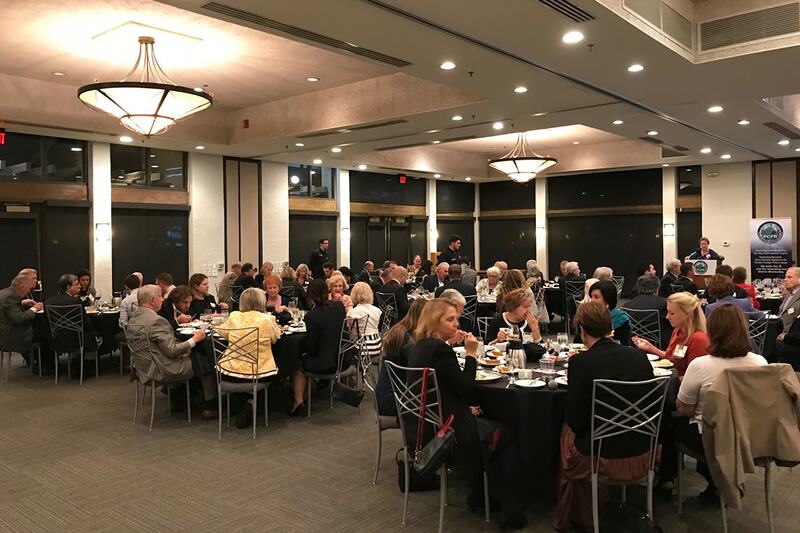 The dinner was attended by almost 90 attendees composed of a broad range of community and thought leaders in international business, academia, government service. The Introduction covered 20 year periods from 1900 and compared and contrasted the worldview (expectation) at the beginning of the period and retrospective look back at the end of the period. What emerged was that the expectation of the future and what actually evolved were vastly different. It is with this perspective that the talk proceeded to take an on the ground view of what was actually happening China. 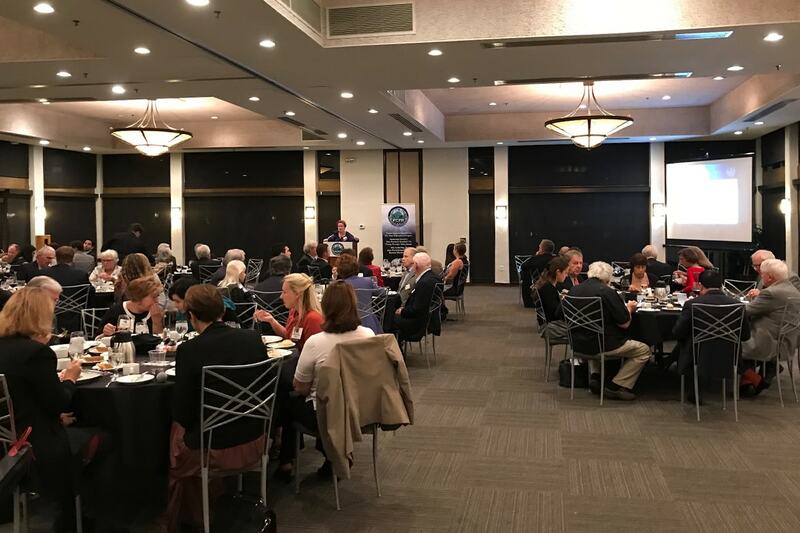 It was noted that while the audience is well-read, educated and worldly, what was to be presented was likely completely new to them since the western/international press/media never covered this information. It was not deemed included in “All the News That’s Fit to Print”. The presenter noted that what was being shared would remain factually accurate and unchanged regardless of what any politician tweeted or stated, regardless of any headline or policy statement. Lessons Learned/Case Studies: How China’s Belt and Road Initiative (“BRI”) is Transforming Global Infrastructure and Connectivity to Empower Indigenous/International Entrepreneurs to Create Jobs, Transfer Technology and Generate Wealth and Change the Future of Economic Development. Through a series of fast moving slides and photographs the audience could see how the BRI was redrawing the geopolitical supply chain and connectivity across many regions and that the changes were not just concrete and steel but also transformative through the internet and financial supports. The narrative was far broader than the narrow western media focus on debt trap. It was noted that financing of infrastructure always had a cost of money and with the revenues generated economic development was possible. 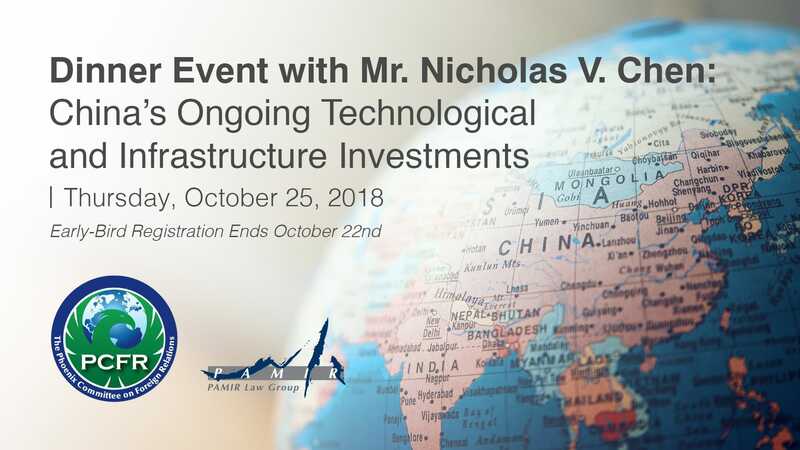 The presentation provided examples of how state infrastructure investment brought private entrepreneurs and corporate investment which generated jobs, job training, middle class, managerial class development and new export industries and revenues along with largely local hiring by Chinese companies. With the anticipated loss of over 300 million manufacturing jobs in China in the next few years, nations that prepared stood to benefit from the transfers to change their national trajectories and the velocities on those raised trajectories. The presenter focused on the broad disruptive technological changes that are changing the way people and businesses live and work and interact in China, how the future of banking is not banks, the rise of big data, how super apps such as Wechat were changing the way consumers lived and behaved, how IoT was changing cities, buildings, neighborhoods and individual lives, how extreme automation was likely to accelerate the massive robotics trend in China. What became clear is that this process will redefine the future of not only China but many places as copycats were rising in many places abroad. This story is the story of the entrepreneur, not the MNC and not the State Owned Enterprise. This portion is a harbinger of the future, not just of China, but the rest of the world.